The past couple of months have been a steep learning curve. I was shoved from my placid little pool of writing and submitting into being published. How? I won a competition where the prize was the publication of the winning entry. Since the night a box full of “Eens…” paperbacks were handed to me, I’ve been scrambling to learn how to sell it. I knew enough about publishing to know that eBooks sell better than paperbacks (at least, that’s what I got from all the different publishing blogs I’ve been reading for years), so I got that all set up for my book. But how do you sell it? You can go around and do the hard-sell: corner someone, tell them about your book, and get them to buy. It does work… Think about those samples in stores with the salespeople who smile nicely and tell you all about the product. Who hasn’t bought something that way? But what about long-term and global sales? 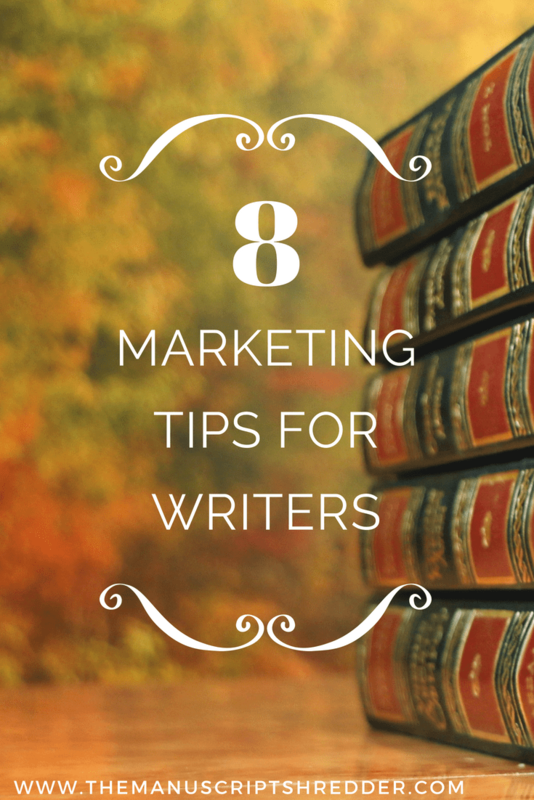 This strategy is much easier for writers who prefer not to have to sell face-to-face. Though, some might take the relative anonymity of the internet too far and ram books down people’s throats: don’t do that! Step one: set up your author brand. Luckily, I’ve been working on that for years. It includes your author platform (website/blog, social media networks, guest posts, Goodreads, etc. ), author photo, and what people immediately think when they see your name. I had a guest post in April by Rachel Thompson from BadRedHead Media explaining how to do this properly. Step two: build an email list. This is the best way to ensure that everyone who actually likes your writing will know about new releases. It’s also a good way to stay in touch with your readers. An incentive like a free eBook can make people willing to part with their email address. Make sure they know when to expect updates from you – make it regular enough (say, once a month) so they won’t forget that they’ve signed up. Newsletters should be fun, informative and worth the time the reader takes to read it. Step three: publish the best book you can. Don’t skimp on editing, proofreading or cover design. This is the product you wish to sell and what customers will remember. This book can sell the next one – or stop readers from returning for the next book. Step four: set up a street team. Ask your writing/blogging friends to help you spread the word about your book. Your street team doesn’t have to be restricted to hosting you on their blog. Some don’t have the time for that – or don’t blog. But your friends on other social media networks can be very helpful in spreading the word about your latest release. Step five: what to do during launch week. Visit and comment on the blogs hosting you. Share those posts on social media. Be social! Step six: to keep momentum going. Create more promotional stuff. Using Canva/Adobe Spark you can create visuals with quotes from your book to share on social media. You can also mix things up by creating book trailers on Adobe Spark to share. Just don’t overwhelm your audience. One of each a week on each social media platform ought to be enough – you don’t want to be all BUY MY BOOK! all the time, either. This might be obvious, but do for your writing friends what you wish they would do for you. Share their stuff, buy their books, review their books, host them on your blog, etc. All of this is free. Step eight: (because I like symmetry) it’s not just one book! Use all of your rights. Your book can be a paperback, hardback, eBook, audiobook and other things too (maybe a movie?). And it can be translated into other languages. Making it another paperback, hardback, eBook and audiobook with endless possibilities. I did that for the Afrikaans edition of “Once…”: it is available as an eBook, paperback and audiobook. I’m working on the audiobook for “Once…”. See? Two languages, one book, several editions. I’m learning about marketing every day. The point is to let people get to know you, have them like you, make them trust you, and hopefully sales will come from that. If not, at least you have great friends. Thanks for having me, Michele. 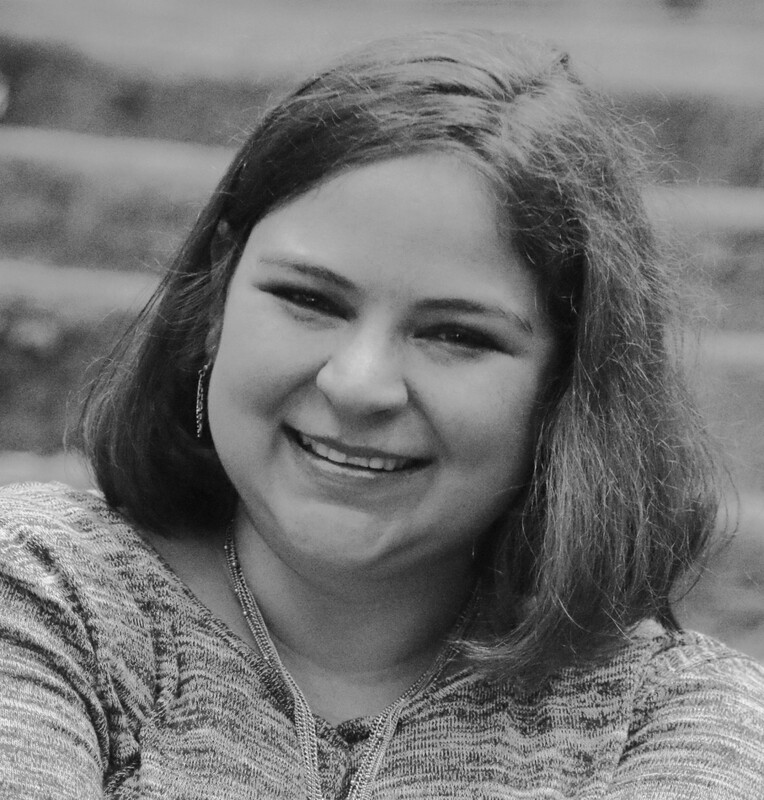 Ronel can be found tweeting about writing and other things that interest her, arguing with her characters, researching folklore for her newest story or playing with her Rottweilers when she’s not actually writing. All of her books are available for purchase on Amazon. 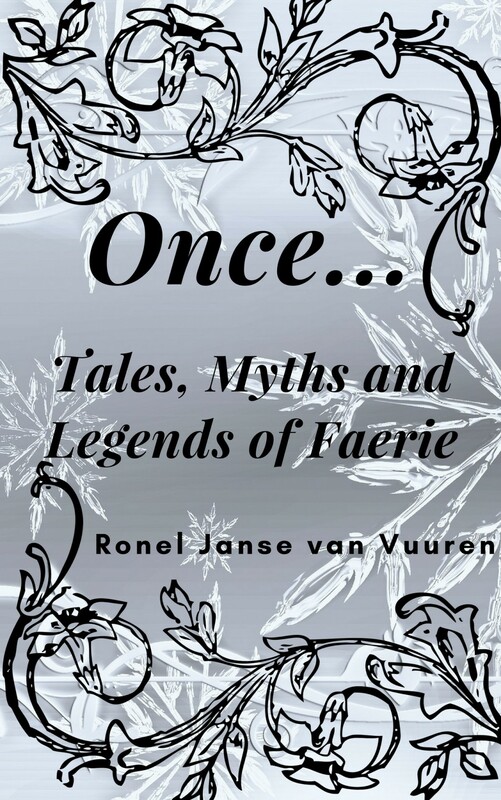 Here are a few tales, myths and legends from Faerie. 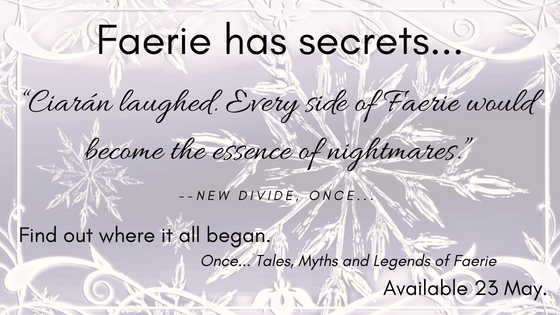 Some may sound remarkably similar to legends held by mortals, while others are… well… as otherworldly as the fae themselves. Available on most online retailers. Also available in Afrikaans as “Eens…”. UBLs give you one link that leads to every online retailer selling your book. One link. Every bookstore online. When it comes to making images and using Canva/Adobe Spark, I’m totally ‘in the dark’! I need to experiment with this. Just need to find time to do so. Social karma is a great way to build your brand; by ‘paying it forward’ and helping other writers, you’re helping yourself too. I’ve recently been introduced to spark and I love it. Will define have to look into social karma. Thanks for the tip.